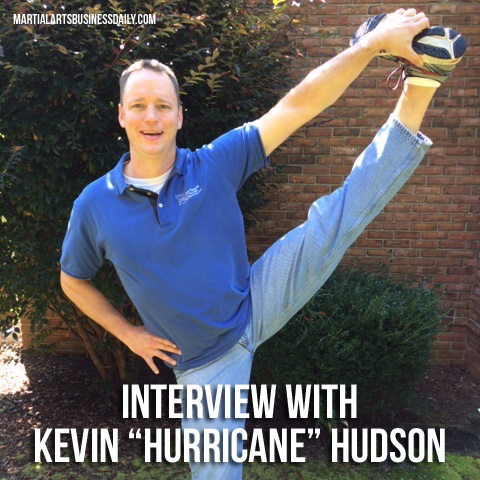 In this episode of the podcast, Mike interviews Kevin “Hurricane” Hudson. Kevin is a former two-time world kickboxing champion, a 7th degree black belt in Joe Lewis Fighting Systems, and a former student of the late great Joe Lewis. He runs 3 Hurricane Martial Arts Centers in Lyman, Taylors, and Greenville South Carolina. Kevin is also an expert on flexibility and achieving the splits in record time. In the interview, Kevin shares about his experiences training under the late great Joe Lewis, what it was like competing as a professional kickboxer during the hey-day of kickboxing in the U.S., and the challenges of running multiple school locations. Also, in the Tip of the Week Mike talks about what to do when things go south in your school, and he explains why your site isn’t ranking as high in Google as you might think. Splits In 90 Days! 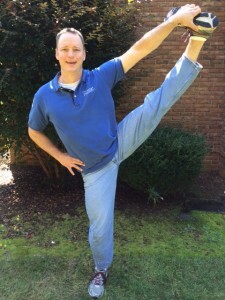 – Kevin’s website and DVD on how to achieve the splits in just 90 days. Krav Maga Instructor Certification Seminar – Feb. 5-8 in Austin, TX. Click here for details and to register. Done for you martial arts blogging service! – Click here for more info. Google Adwords Express – Google’s paid advertising platform. Facebook Advertising – Facebook’s ad platform. Twitter Ads – Twitter’s advertising platform. MAbizU Martial Arts Business Coaching Member Site – Click here for more information and to become a member. “Now, for our Tip of the Week this week – this week the tip of the week is going to be a little different. It’s about what to do when things go south in your school. 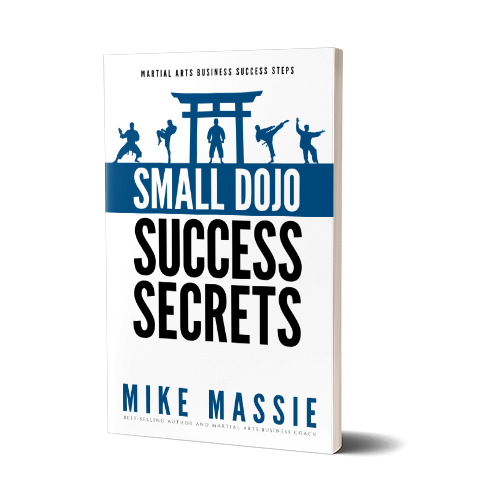 I know for those of you who have been running a martial art school for the last five or ten years steadily, or even longer than that, you know that we went through a Great Recession and the economy hasn’t completely bounced back. I’m still hearing reports from schools and instructors who are telling me that they are still struggling in their martial arts studios… that in their areas the economy has simply not bounced back to where it once was, and that it’s just not as easy to get students as it once was.